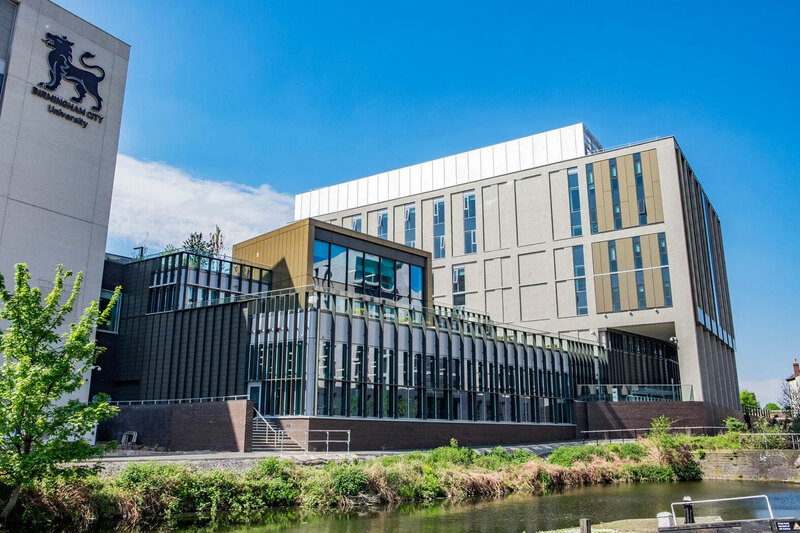 We worked on both the cladding and roofing elements of the newly completed educational facility at BCU. 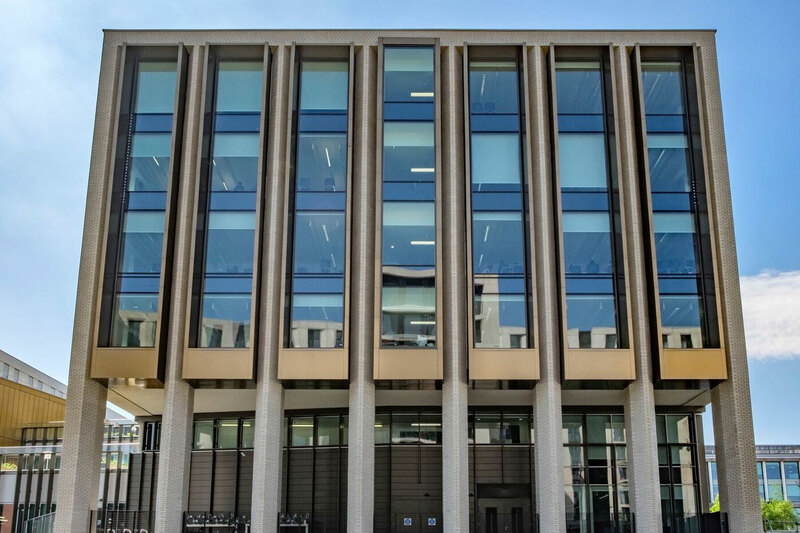 Housing over 3,000 students, the newly completed BCU2A (or Curzon B) is the latest educational facility that Sage has worked on in the West Midlands. 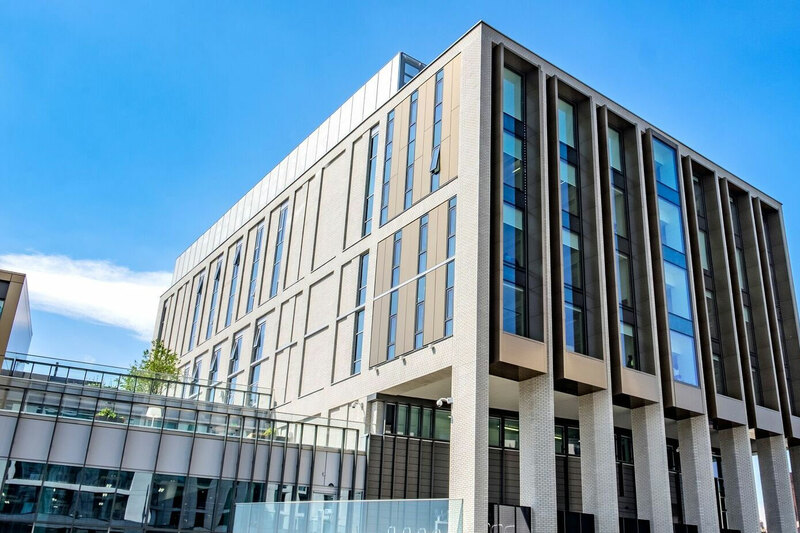 Responsible for both the cladding and roofing elements of the building in Birmingham, we combined Larson ACM cassette rainscreen, Marley Eternit rainscreen, Trespa rainscreen and PPC aluminium rainscreen for the external facades. We were also responsible for the IKO Permatec hot melt roofing with a Skygarden green roof to compliment. Larson ACM Cassette Rainscreen, Marley Eternit Natura fibrous cement rainscreen, Trespa rainscreen, PPC aluminium rainscreen, Cadisch anodised mesh plant screen, Kingspan RW plant room. IKO Permatec hot melt with Sky Garden living roof.